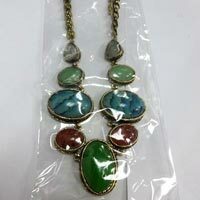 We offer an eye-catching range of Fashion Pendant Set. 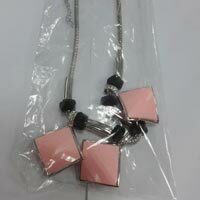 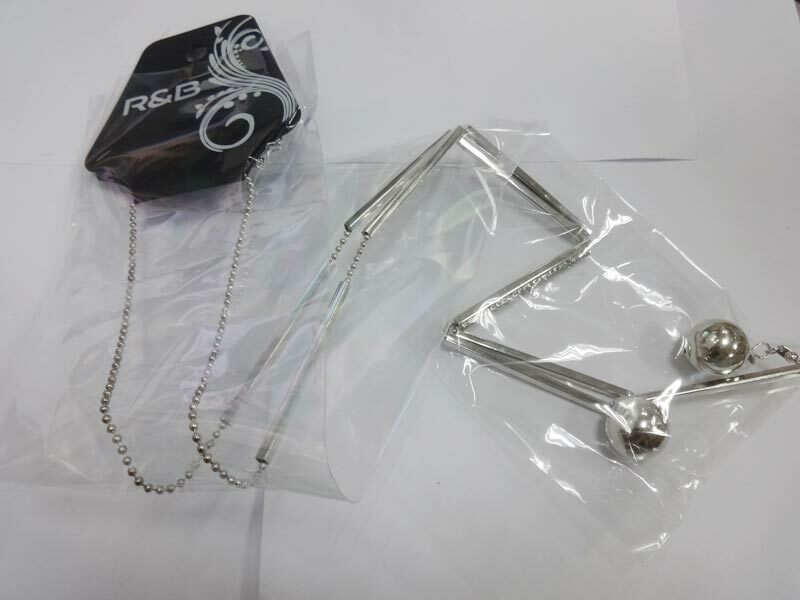 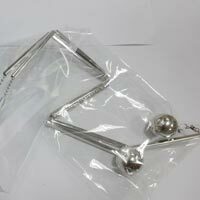 We are a trusted Exporter, Importer and Supplier of Fashion Pendant Set, based in Guangdong, P. R. China. 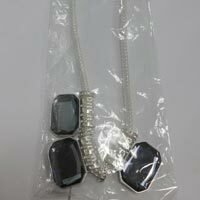 The Fashion Pendant Set that we offer is highly appreciated and demanded in the market for its remarkable finish and fashionable designs. 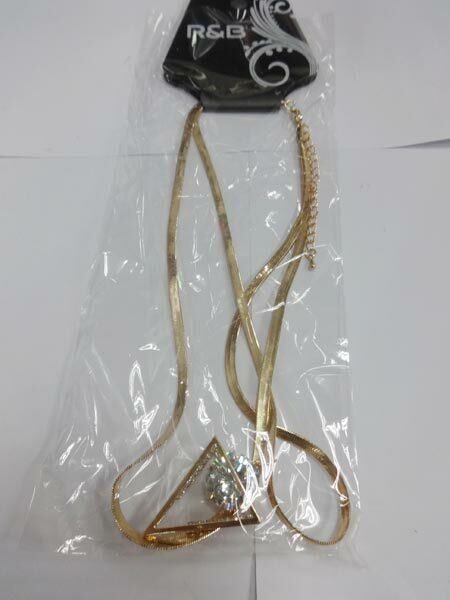 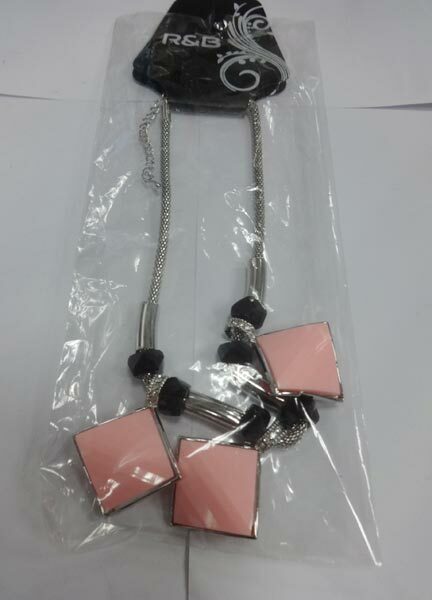 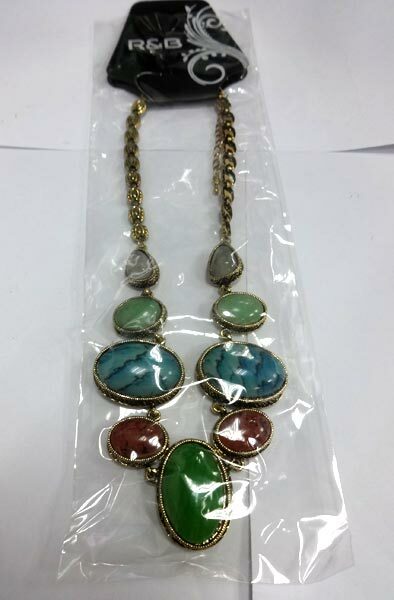 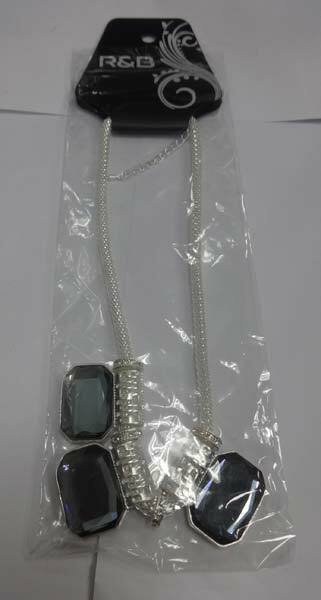 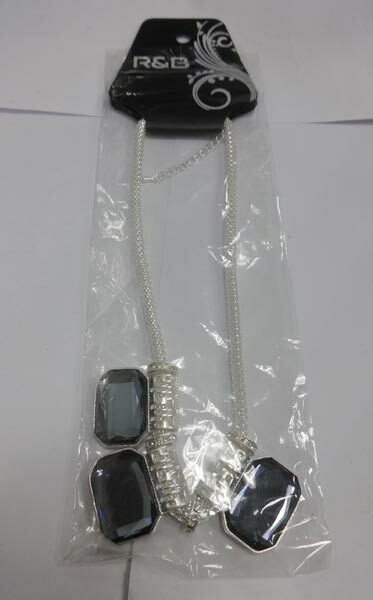 We make available our Fashion Pendant Set at much discounted market price.